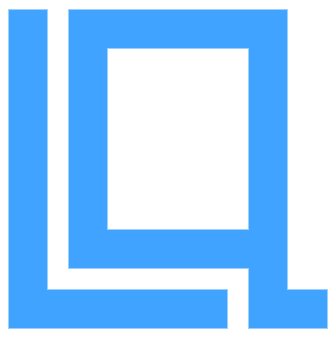 There is currently no description for this product - it was added on 2018-04-22. 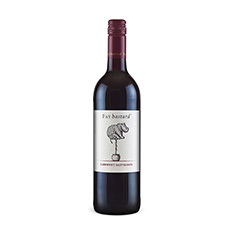 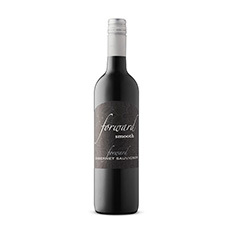 This cabernet from the Forward brand of Pelee Island Winery delivers palate pleasing rich, ripe flavours. 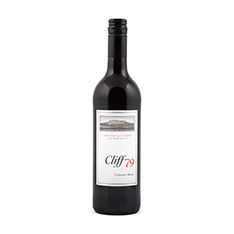 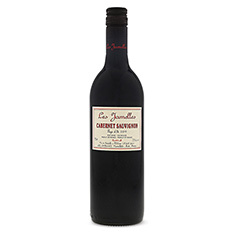 Look for notes of ripe dark berry fruit, cassis, hints of smoke and sweet spice. 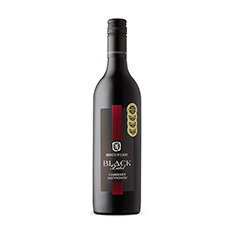 Balanced on the palate with rich flavours and smooth texture leading to a lengthy, dry finish. 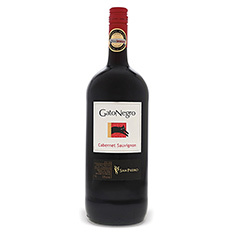 Serve with stuffed roasted red peppers.